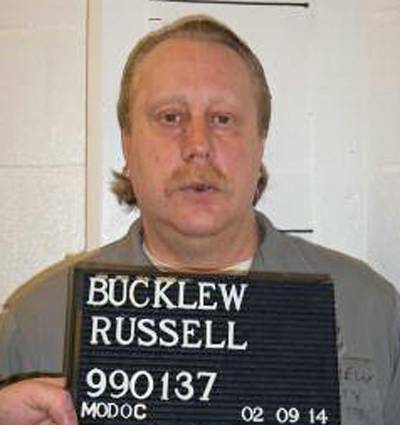 Russell Bucklew was convicted and sentenced to death 22 years ago for murdering a neighbor of his estranged girlfriend. He asked the state to put him to death using nitrogen gas, claiming that extensive tumors in his throat would rupture during lethal injection, causing him intense suffering. 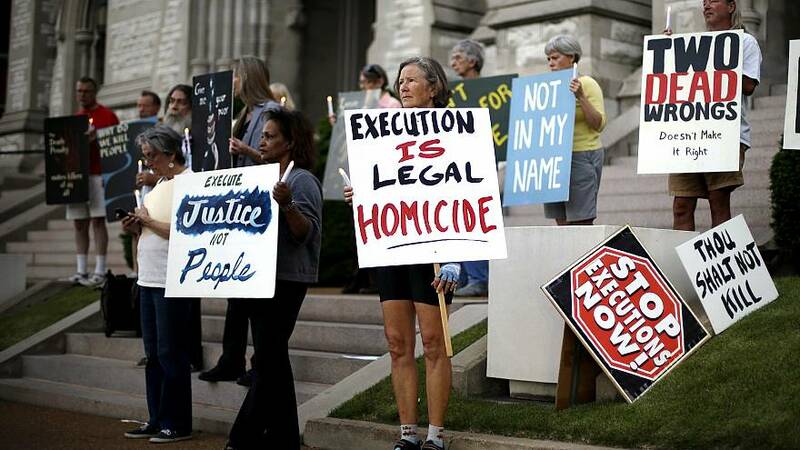 But by a 5-4 vote, the court said Bucklew failed to show that an alternate method of execution would be better. The opinion, written by Justice Neil Gorsuch, said the 8th Amendment's ban on cruel and unusual punishment "does not guarantee a painless death."